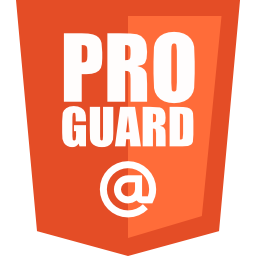 Pro-guard was released in 2002 and since it's first public release it has been downloaded over tens of millions times by more than one million developers. Pro-guard is mainly used for obfuscating applications. Also, shrinking the unused code and optimization of the Java byte-code is catered by Pro-guard. Since, Android uses Dalvik byte code, some optimizations doesn't work well. There are always some scenarios, in which, we need to keep some of our packages from being obfuscated by Pro-guard. The most popular scenario is when we are using GSON and we have got models (POJO) that are used by GSON library. In this post we are going to dig into the ways of keeping entire packages from Pro-guard. There are several ways of achieving this, we will look into them one by one. I hope this helps anyone who got into similar scenario of keeping packages from Pro-guard.